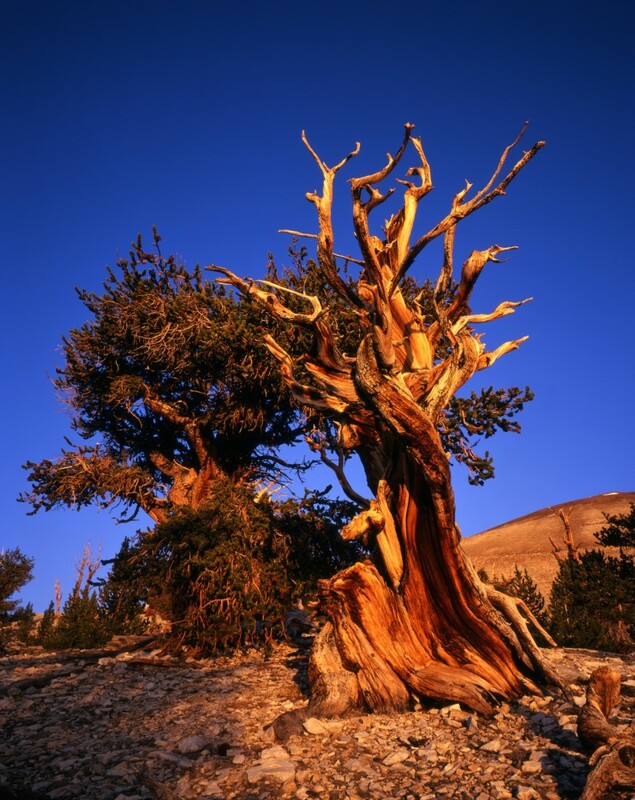 Join Cycling Adventures on a road trip on Old 395 to Big Pine, CA.The gateway to the Ancient Bristlecone Pine Forest, home to some of the most gnarled and photogenic trees you may ever see. If that's not impressive enough, it's also where the oldest known tree in the world can be found, along with many of its elderly brethren. 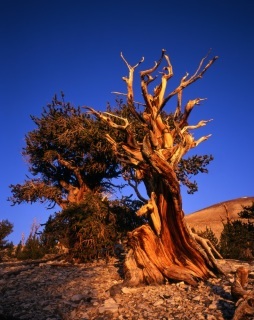 We will offer full SAG support for the 23 mile climb from Big Pine to the Ancient Bristlecone Pine Forest Ranger Station! This involves a 13 mile Climb from Big Pine to White Mountain Road and another 10 miles (make sure to stop at the amazing Sierra View lookout point that provides a stunning view of the Sierra Nevada's) to the Ranger Station- roads are paved and very curvy. Arrive in Big Pine Monday September 12th. We will check in to our hotel and rest up from our adventures in Mammoth. Team dinner at a local restaurant in preparation for Tuesdays big climb!! Cyclists have the option of departing on Tuesday night or Wednesday morning. $125.00 Participation Fee includes: Guided Route, SAG Support, Lunch and snacks on the day of the ride planning and organization. Cyclists are responsible for their own hotel fees but Cycling Adventures will arrange a room block at a hotel in Big Pine.